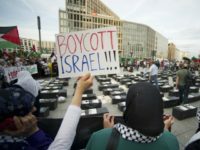 A 17-year-old Swedish high school student attempted to give a pro-Israel speech in front of her classmates but was shut down by teachers who said it would be met with negative reactions. 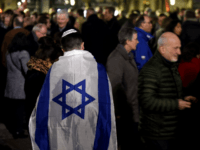 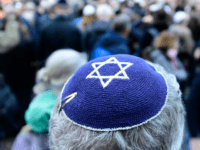 The number of antisemitic incidents in the German capital continues to grow with experts warning that incidents are becoming more violent. 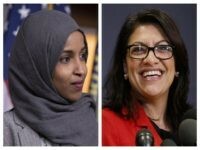 Rep. Alexandria Ocasio-Cortez’s chief of staff, Saikat Chakrabrti, cheered Rep. Ilhan Omar (D-MN) on Thursday for her recent antisemitic remarks about AIPAC. 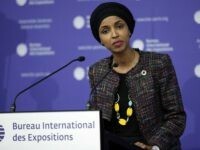 Comedian and liberal activist Sarah Silverman offered effusive praise for Rep. Ilhan Omar (D-MN) on Monday after the latter published an op-ed in the Washington Post outlining her foreign policy views. 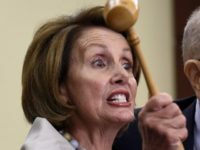 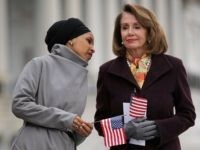 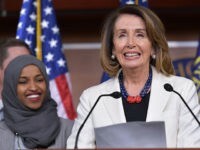 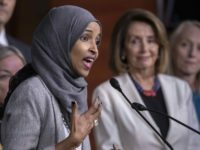 House Democrats cannot agree on a resolution to condemn antisemitism, and a closed-door meeting Wednesday to discuss the issue reportedly collapsed into infighting as rank-and-file members challenged the party leadership. 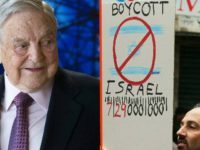 Students at Syracuse University can intern with the Syracuse Peace Council, an anti-Israel Boycott, Divestment and Sanctions (BDS) group, to earn credits that can count toward a degree at the university. 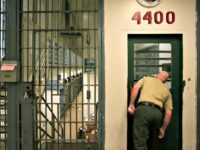 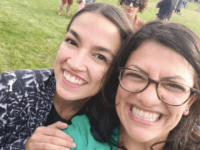 Reps. Ilhan Omar (D-MN) and Rashida Tlaib (D-MI), both facing accusations of antisemitism, have found support from IfNotNow, a radical left-wing anti-Israel organization on the fringe of the Jewish community. 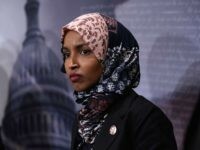 The Zionist Organization of America (ZOA), America’s oldest pro-Israel group, issued a statement Monday morning denouncing the antisemitic statements of Rep. Ilhan Omar (D-MN) and calling for her to be removed from her committee assignments in the U.S. House of Representatives. 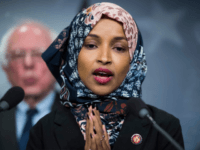 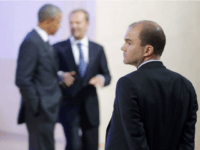 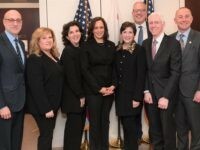 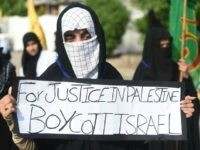 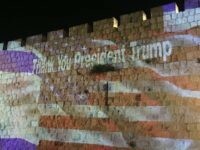 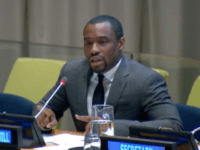 Six of the seven Democratic Party presidential candidates in the U.S. Senate voted against a pro-Israel bill this week that would make it easier for states to oppose the “boycott, divestment, sanctions” (BDS) movement. 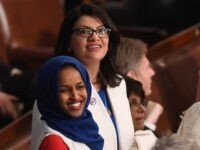 Rep. Ilhan Omar (D-MN) took to Twitter Tuesday afternoon to deny that she and fellow first-term Rep. Rashida Tlaib (D-MI) are antisemites. 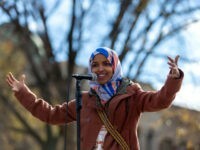 First-term Rep. Ilhan Omar (D-MN) struggled to explain Tuesday what she had learned about antisemitism recently, dodging a question at an event at the left-wing Center for American Progress (CAP) think tank in Washington, D.C.
CNN Contributor Marc Lamont Hill told the United Nations on Wednesday that Israel should be replaced by a Palestinian state, and defended the Palestinian use of violence against Israel. 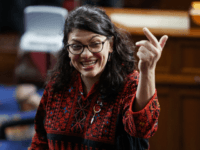 Democrat Rashida Tlaib danced wearing the Palestinian flag at a victory party in Tuesday evening, after she won a largely uncontested race for the open seat in Michigan’s heavily Democratic 13th congressional district.